On December 23, 2018, the Ateneo de Manila University revealed its decision to dismiss Joaquin Montes for bullying a fellow Ateneo Junior High School student. 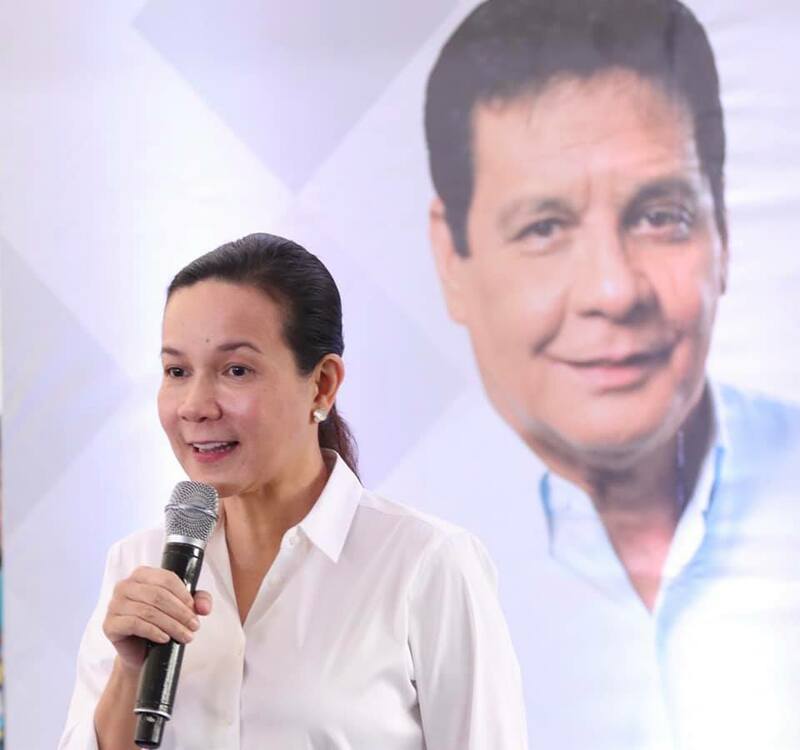 On the same day, Senator Grace Poe responded to the controversy by asking her fellow lawmakers to revisit the existing anti-bullying law in the Philippines. Former President Benigno Aquino III signed the Anti-Bullying Act of 2013, or Republic Act 10627, on September 6, 2013. According to the law, all Philippine elementary and secondary schools are required to adopt an anti-bullying policy and provide students and their parents or guardians a copy of the policy. The controversy started when a video of Montes physically and verbally assaulting a fellow student in the restroom of the Ateneo de Manila de University went viral on December 20, 2018. Three days later, the school explained that the dismissal punishment meant that the bully would no longer be allowed to go back to the school. Poe was not the only senator who reacted to the controversy. Senator Sonny Angara took to Twitter to praise the Ateneo de Manila University’s decision to dismiss Montes but asked the school to also deal with other bullying incidents. Senator JV Ejercito responded to the controversy, as well. He took to Twitter to condemn bullying and give a message to the parents of Montes. No to bullying. Parents shouldn’t tolerate their kids who bully other kids. Ejercito, Angara and Poe are all seeking reelection in the 2019 Philippine general election, which will be conducted on May 13, 2019. Among the positions to be contested are 12 of the 24 seats in the Senate of the Philippines.